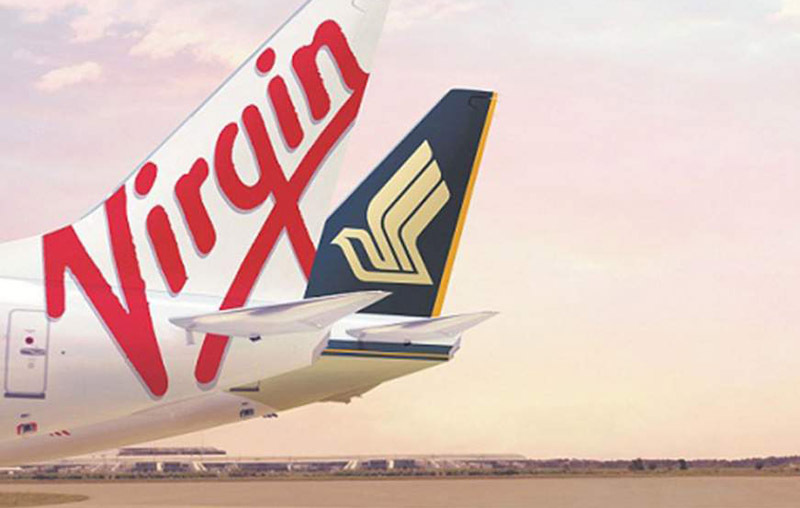 Bad news for Velocity Points holders who like to transfer points to Singapore Airlines’ KrisFlyer program (and vice versa): the airlines have announced that the points conversion rate between the two programs is about to get worse. Right now, you can transfer points from one program to the other at a 1.35:1 ratio. In other words, 13,500 Velocity Points transfers to 10,000 KrisFlyer miles, and vice versa. From 1 January 2019, this ratio changes to 1.55:1: a devaluation of 15%, which is quite significant. This is disappointing news, since the ability to convert Velocity Points to KrisFlyer miles is a unique and valuable feature of the program. While Singapore Airlines award seats can be booked directly through Velocity, sometimes it’s cheaper to transfer miles to KrisFlyer, plus the program gives you access to a broader range of redemption options, the global Star Alliance network, and other benefits, like free stopovers. If you want to transfer points to KrisFlyer before the devaluation kicks in, bear in mind you must use the points within three years otherwise they will expire. I’ve written before about how to book Singapore Airlines’ sought-after business and first class seats with Velocity Points. I’ll update that article when the program changes kick in.